3 LD (Low Dispersion) lens elements effectively compensate for axial chromatic aberrations, a potential issue for ultra-telephoto lenses, and other various aberrations. eBAND (Extended Bandwidth & Angular-Dependency) Coating, with superior anti-reflection performance to eliminate flare and ghosting, provides flawless, crystal clear images. High-speed Dual MPU (Micro-Processing Unit) control system delivers quick and highly responsive autofocus performance and outstanding vibration compensation. Lightest weight (39.3 oz.) lens in the ultra-telephoto zoom lens category. Optional accessory tripod mount is Arca Swiss-compatible. 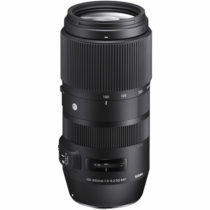 New ultra-telephoto Tamron 100-400mm F/4.5-6.3 Di VC USD zoom lens (Model A035) for full-frame DSLR cameras. 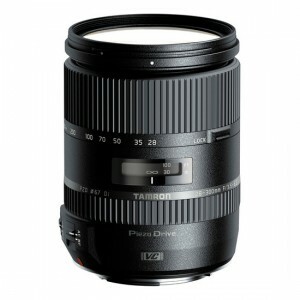 The advanced optical design of this lens includes 3 LD (Low Dispersion) lens elements for greater aberration reduction and Tamron’s original eBAND Coating for superior anti-reflection performance. At 39.3 oz., the new lens is the lightest weight in its class and features magnesium material in key areas of the lens barrel to improve weight reduction, strength and portability. 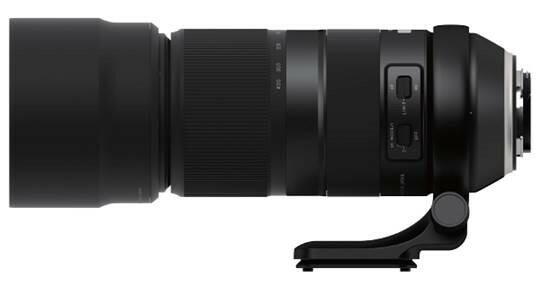 The 100-400mm F/4.5-6.3 Di VC USD delivers fast and precise autofocus performance and consistently powerful VC (Vibration Compensation) benefits thanks to the high-speed Dual MPU (Micro-Processing Unit) control system that is found in the latest Tamron lens models. 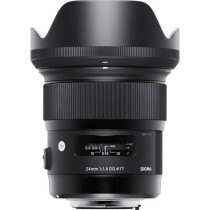 100-400mm F/4.5-6.3 Di VC USD is fully compatible with Tamron’s 1.4X teleconverter and the Tamron TAP-in ConsoleTM that enables lens customizations for focus adjustments, VC mechanism adjustments and more. Additionally, an Arca Swiss compatible tripod mount is available as an optional accessory. This combination of features and optional accessories join to create a lens that photographers everywhere will enjoy using in various shooting situations, including low-light conditions that require handheld operation as well as those where convenient attachment to a tripod is preferred.